M-Connect Media is a sale-oriented eCommerce developing and a service providing company which has established its image through a converging lens. A lens which converges ideas, planning, and execution causing more efficient and phenomenal customers’ experience. It wants its clients’ to set-up a great trade in a cost-efficient way. The company is at its zenith and promises the clients’ success near the horizon. 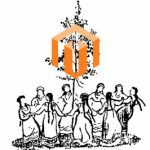 The constant inquisitiveness to adopt the latest technologies and spirit of inquiry have helped this company to collaborate with some of the most beautiful eCommerce merchants linked to the different industries. Its ability to proffer unquestioned services and remunerative guidance to the young enterprises have given them a futuristic skeleton. The company is notably known for generating a pile of extensions which offer a speedy-depth to the honor of cumbersome portals. These extensions are prominently used to hit the flexibility gauge and make the website easily-customizable. One of the multitudinous significances of using extensions is that they are easy to install and quick to fix without any need for a heavy-enforcement team. 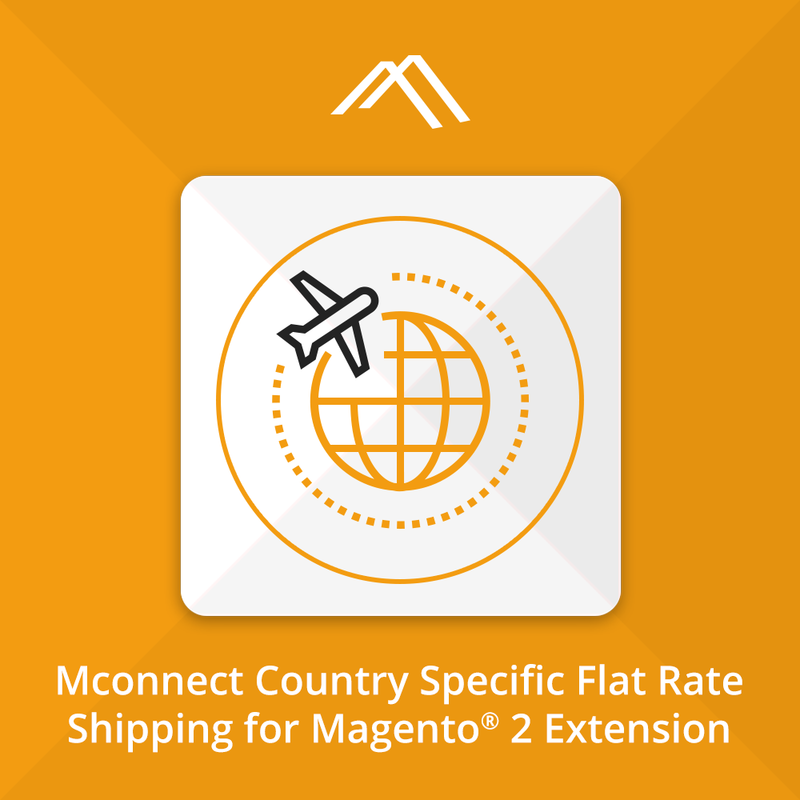 Flat Rate Shipping Per Country Magento 2 extensions to define shipping cost as per country for a specific product. 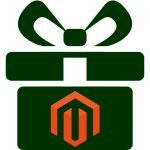 Magento Flat Rate Shipping extension empowers to create and set up to various shipping methods on the Magento 2 store. It grants merchant to put flat rate shipping per product per location/country. Admin can also gain a unique authority where he can restrict the shipment of specific products in some countries. 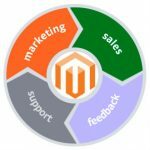 This extension supports Magento 2 backend order process! Allows setting shipping rate for each and every product as per the county. 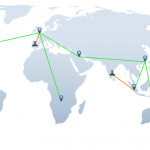 Grants permission to set the shipping cost for desired countries or all applicable countries. Empowers to set up the country restriction on each individual products or all catalog products. Helps to define a default shipping rate for all the catalog products in the store. Let merchants select a shipping rate for multiple quantities of the same product added to cart. Allow free shipping on some total amount. Pops error message on the checkout page when the shipping method requested by is not available/applicable. 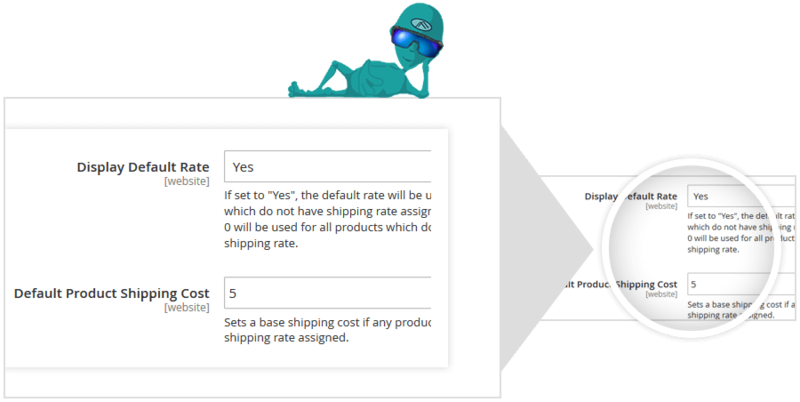 The product-related shipping method automatically applies to the selected products when creating the orders from a backend. This flexible extension is of utmost importance especially when merchants have turned global and serve their businesses all across the seven continents. It can erode the uneven stress regarding the shipping options and its restriction and might “ship” your business to impregnable heights.